Baseball is BACK! Kind of! The games may not mean anything, but the position battles and scorching hot takes on country club atmospheres from Troy Tulowitzki sure do. This week, we dive inside the early returns from prospects and veterans alike at Rockies camp in Scottsdale. Who's primed to take the shortstop position? What does this young group of pitching prospects look like? What will the Rockies' starting nine on Opening Day be? What REALLY happened to Babushka Lady that fateful day in Dallas? 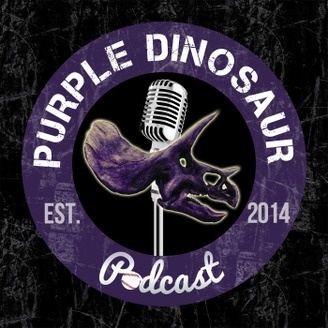 Plus a look at other things throughout the baseball world which mostly involve us discussing which of the Cactus League ballparks we like the most. 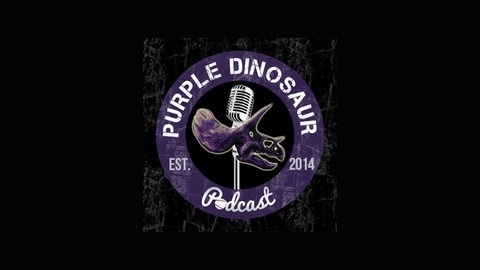 It's the Purple Dinosaur Podcast! Back and better than ever!